Join us for the annual City-wide Spring Clean-Up Day! 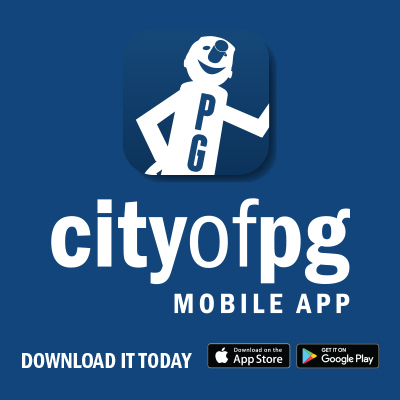 Join other Prince George residents in beautifying our City. Pick up litter in our neighbourhood parks and school yards, and along City streets and trails at the annual City-wide Spring Clean-Up Day. You can also select your designated location(s) your group would like to clean-up or register your group or organization in-person with REAPS. For more information on the Spring Clean-Up Day, visit the REAPS Facebook event page. Contact REAPS, Prince George's Recycling and Environmental Action Planning Society, at 250-561-7327 or events@reaps.org for more information. Where can I take litter and garbage on Spring Clean-Up Day? For garbage and litter only, use the temporary locations of bins available on Spring Clean-Up Day only. Access to these bins is free. Find the nearest temporary locations of litter and garbage drop-off bins. Pitch-in bags and gloves for community groups can be ordered free of charge through REAPS. Garden and yard waste can be taken free of charge to the Foothills Landfill site or the Quinn Street and Vanway Transfer & Recycle Stations. No large household items or hazardous materials are accepted. Information about the landfill and local transfer stations is also available from the Regional District of Fraser Fort George. 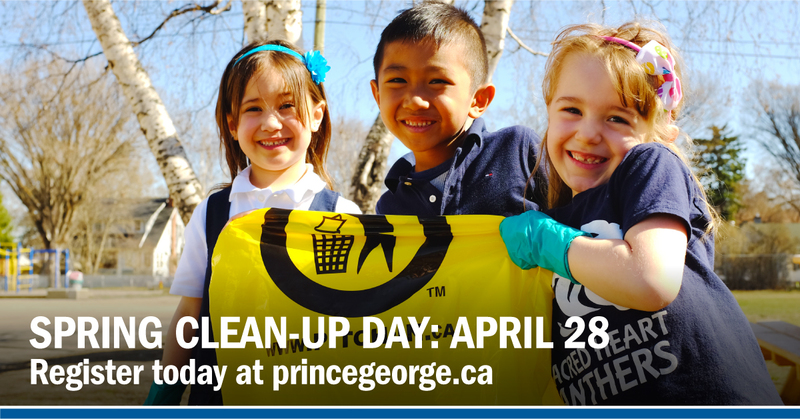 Help us make Prince George more beautiful and pick-up the litter in your neighbourhood.